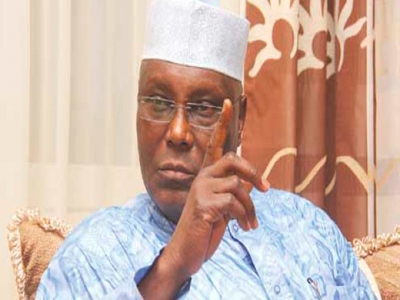 PEOPLEâ€™S Democratic Party (PDP) presidential candidate Atiku Abubakar yesterday accused the ruling All Progressives Congress (APC) of planning to rig the forthcoming general elections. â€œHe is the one to develop Igboland. He has promised us restructuring. He will revamp the economy of Nigeria. Igbo people will vote Atiku Abubakar,â€ he said.